If being rare is not that rare when it comes to orphan drugs and the total populations, then ultra-rare is not quite what it seems either. Nearly 20% of EU orphan designations are for ultra-rare diseases, which will inevitably put pressure on health technology assessment (HTA) systems when it comes to the big questions of value and funding about these high-cost treatments. 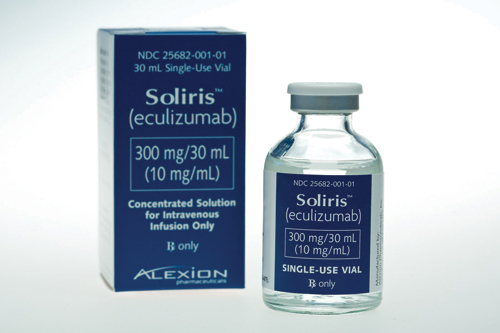 Processes and pathways are still being constructed for these drugs, but the experience of Soliris (eculizumab) - famous as the worlds single-most expensive drug at around £340,000 per patient, per year - is instructive. It's the only available treatment for atypical Haemolytic Uraemic Syndrome (aHUS), a life-threatening blood disorder that affects around 200 people in England. In November 2014, nearly three years after Soliris was licensed in Europea, it become the first drug to successfully go through NICE's new evaluation process for high cost, highly specialised technologies for very rare diseases. Along the way Soliris underwent review by the now-defunct Advisory Group for National Specialised Services (AGNSS). This recommended NHS funding for the drug. That decision went to the health minister, who decided he wanted NICE to review it - for which NICE had to develop a whole new process to do so. That brings us to last month when, in final draft guidance, the watchdog eventually decided Soliris is a cost-effective use of NHS resources in England and Wales, but it's no surprise that the drug's price had been a sticking point for NICE in preliminary versions of the guidance. After all, positive final NICE guidance would cost the health service up to £58m in the first year - rising to £82m after five years. The final draft guidance came with a number of caveats, including coordinating its use through an expert centre. Nevertheless, if it needed convincing about Soliris' cost, NICE was impressed with the drug's benefits. Both figures from Alexion and NICE's own analyses “produced substantial QALY gains of a magnitude that is rarely seen for any new drug treatment”. 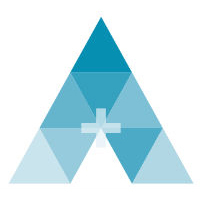 Jon Beauchamp, business unit leader PNH/aHUS at Alexion Pharmaceuticals, told PME: “It's certainly been a very protracted process, but it's important for patients - and for companies investing - to have certainty about how to get access. More certainty around requests for costs required would have been useful, he said, “and more focus on value”. When it comes to UK's position on the drug, final guidance on its use is expected in January 2015 - in the meantime it will continue to be funded by NHS England through interim specialised commissioning arrangements.